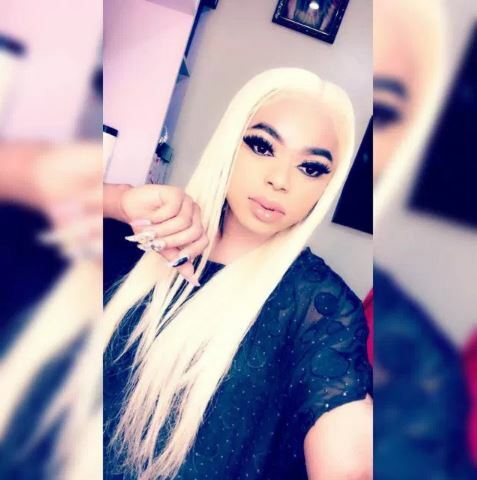 Nigerian male barbie and Instagram celebrity, Bobrisky has taken to his social media page to flaunt his new looks. 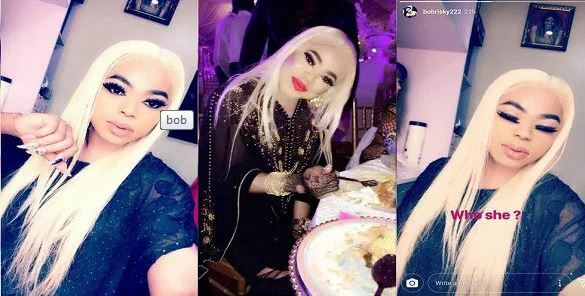 Bobrisky who attended a wedding this weekend flaunted his new weave and shared the photos on snapchat. 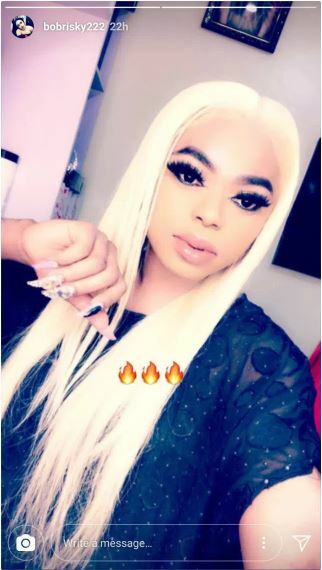 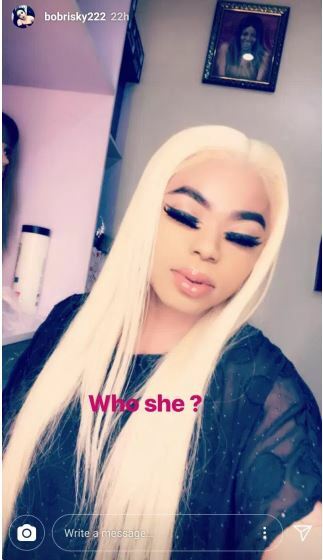 Looking different in a blonde weave, Bobrisky seems to be appearing more feminine . 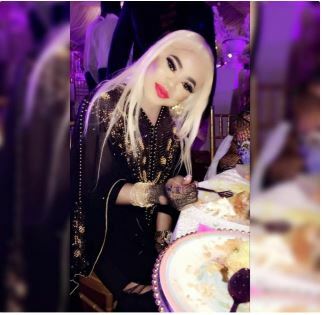 The self acclaimed entertainment promoter was sure to announce his new heightened style to his fans.